Directed by Tsui Hark, Di Ren Jie which starred Andy Lau, Li Bingbing and Carina Lau is currently location shooting in Hengdian. The main character Di Ren Jie is the Oriental Sherlock Holmes, Tsui thinks that Di Ren Jie is the same as Bruce Lee as both is internationally known. 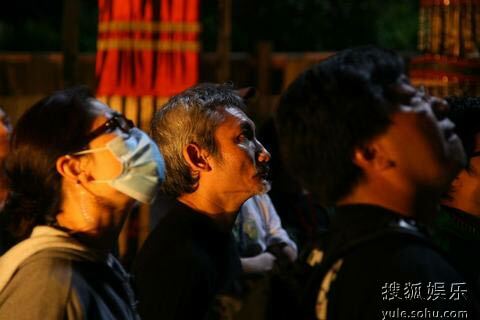 It was alleged that Tsui refuse to direct the French edition of Di Ren Jie to direct the Hua Yi Brothers version. It is said that in Thirties of the last century, Dutch writer Robert H van Gulik’s novel Celebrated Cases of Judge Dee got the foreigners’ attention of Di Ren Jie as in the eyes of the foreigners, he is the real statesman and detective in the the Tang Dynasty. The French and Hollywood wanted to shoot a film based on Di Ren Jie and a certain movie company bought the copyright with $500,000 in March as they went to look for suitable shooting sight in China in May. 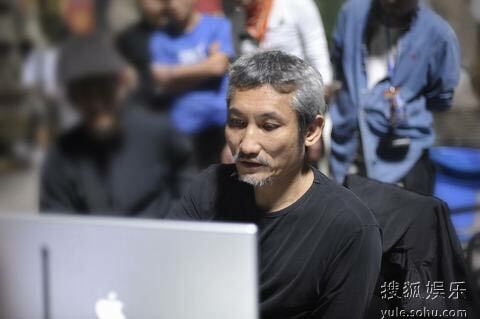 It was alleged that Tsui Hark was their first choice to direct the film, in the end Tsui chose to direct the Di Ren Jie funded by China’s Huayi Brothers. With regards to the allegation did not give any direct answers as Huayi Brothers expressed: “We are the main funding company!” Thus, whether this film is the French version of Di Ren Jie is still to be seen. Tsui Hark is always interested with Di Ren Jie and Bruce Lee, during his successful Wong Fei Hung movies, he did considered shooting a movie about Bruce Lee, but the plan came to no conclusion because he could not find a suitable actor, he expressed: “When I was young, I love fighting and wuxia, but now I’m more interested with suspense.” Tsui will gathered wits, charisma and kungful into one for Di Ren Jie. When asked about Sumo Hung being the art director, did he coordinate some fighting similar to Bruce Lee? 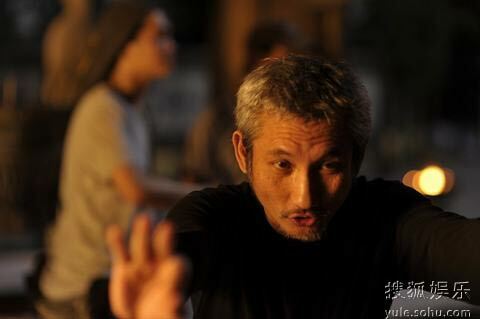 Tsui did not deny but say the film will focus on the magical effect, the fighting will be like Ip Man verus Bruce Lee. When asked about Andy and Li Bingbing being not fighters, Tsui said that he hope that both of them could overcome it as getting injuries will make them good fighters thus they would have to “get beaten” first. Andy whom had spent Dragon Boat Festival in Hong Kong had returned to Hengdian. 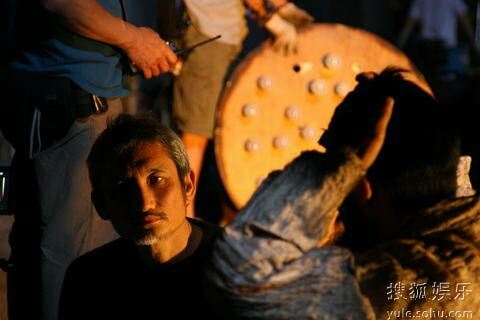 When seeing the refreshed Andy, Tsui Hark immediately gave orders that he would start work at night, looked like another overnight shooting is on the cards. Li Bingbing, Carina Lau and Tony Leung Kar Fai will join the shooting within these few days. 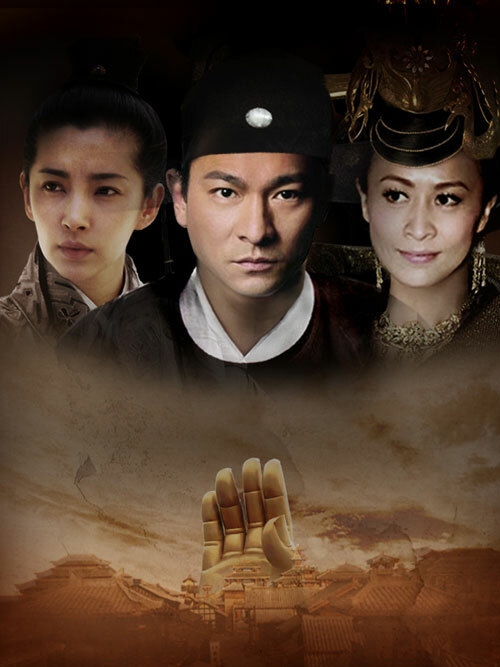 On 11 June, the film will be holding a press conference in Hengdian. Andy, Li bingbing, Carina Lau, Tsui Hark and Sumo Hung will be attending. The film is scheduled to hit the silver screen during the National Day holidays in 2010. Meanwhile, a netizen recently uploaded a photoshopped poster of Di Ren Jie which showed off the “images” of Andy, Li Bingbing and Carina Lau, it made one wonder if these are the actual images of them in the film?